Unbaked bricks are produced and used widely worldwide. Could you tell us about their production and use in Vietnam? 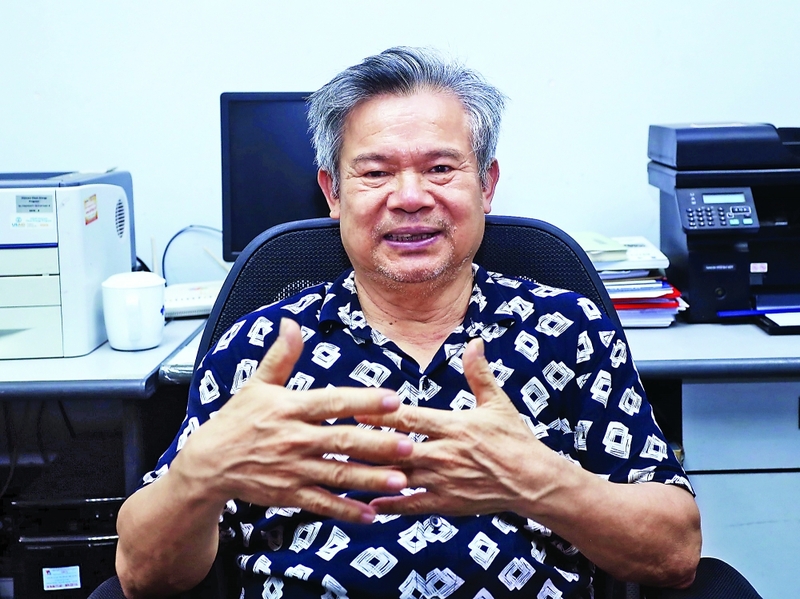 A report by the Ministry of Construction shows that unbaked bricks account for 30 percent of construction materials in Vietnam, while the rate is 60-70 percent in other countries in the region, like Thailand and Malaysia. 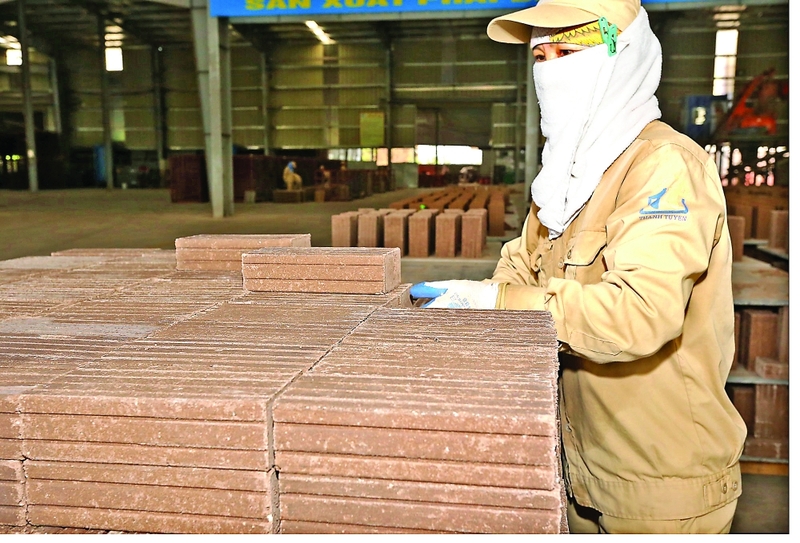 The program for development of unfired building materials has set a target of increasing Vietnam’s rate to at least 40 percent by 2020 in accordance with Prime Ministerial Decision 567/QD-TTg. I think that unbaked brick development policies are quite adequate but their enforcement needs to be improved. It is necessary to have preferential policies for unbaked brick users, and natural resources tax (for clay) needs to be thoroughly applied in localities. Some say raw materials used to make unbaked bricks are not safe. What is your assessment of this? The state is encouraging use of auxiliary materials, mostly coal ash from thermal power plants, to produce unbaked bricks in order to save natural resources and minimize environmental pollution. Consumers can feel at ease, as coal ash is controlled and standardized in terms of quality according to state regulations before being used in unbaked brick production. Vietnam is gradually acquiring equipment that is more advanced and technology. 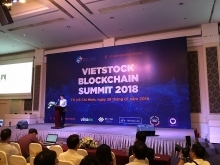 However, Vietnam should not develop production lines with a capacity of under seven million unfired bricks per year if it wants to improve quality, while investors need to know the technology and industrial processes to create stable, high-quality products. How can the use of unbaked bricks be increased? Consistent solutions are needed to increase the use of unbaked bricks. Apart from promoting their use through the media, it is important to strengthen product quality control. Further improvement is also advised of policies encouraging the use of unbaked bricks. Circular 13/2017/TT-BXD of the Ministry of Construction does not have specific incentives in the form of material or money for unbaked brick users. Standards for designing, building and opening structures using unbaked construction materials are also required, as is the training of human resources for production and use of unfired building materials.